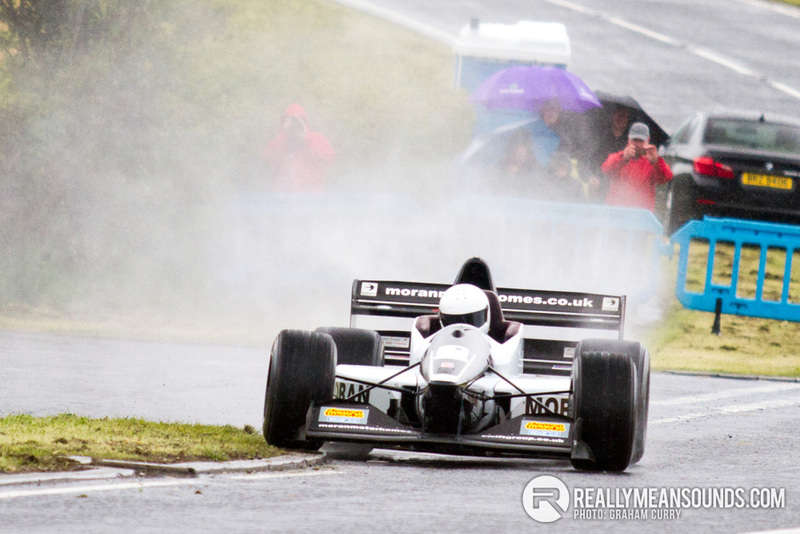 The Ballyrobert Vauxhall Craigantlet Hillclimb took place on a very wet and dreary May morning. Competitors were undeterred in competing in this historical event running now for over a century, with a range of cars taking on the hill, from Crossle classics, to single seater racers, Imprezas, Mark 2 Escorts and all in between. The climb is nearly a mile long, with sections in which some cars are passing 150mph, taking place on the back roads on the outskirts of East Belfast. First place across two runs went to Trevor Willis in his OMS 28 single seater race car, with a 46.21s run. Are there any results online from yesterday's event?